<<< Girl Code…coming soon! Check out the trailer! All proceeds from sales are going to the Wounded Warriors Project. Introduction by Julie Ann Walker. Where to buy: Amazon: http://www.amazon.com/ebook/dp/B00X602S8I/ Amazon/uk: http://www.amazon.co.uk/dp/1514773457 CreateSpace: https://www.createspace.com/5591052 Smashwords: https://www.smashwords.com/books/view/564340 All Romance eBooks: https://www.allromanceebooks.com/product-girlcodeanantholog… Kobo: https://store.kobobooks.com/en-US/ebook/girl-code-2 Apple iBooks: https://itunes.apple.com/us/book/id1024223247 Inktera: http://www.inktera.com/…/2ccbd018-d9b4-4f3f-beba-12d54d3abe… Other links: Goodreads: https://www.goodreads.com/book/show/25181055-girl-code Pinterest: https://no.pinterest.com/caitjarrod/girl-code/ Girl Code blurb: Four best friends struggle with decisions that affect their lives, their hearts, and their futures. As sisters, they embrace the Girl Code. HOPE Josephine “Joey” Lockhart escapes her past, herself and her home town of Pearl, Ohio to Florida after high school. Years later, she meets a man that refuses to let her hide behind her camera lens and encourages her out of her shell. Will he be the one to push her to feel for the first time? LIVE After seven years in drug hell, detoxing Juliette “Juls” Carrington returns to her hometown Pearl to attend her grandmother’s burial. Once more rejected by her family, she has a swim in a pond nearby when a mysterious camper, an ex-drunk, coaxes her to come to his hut in the woods. Together they must fight their inner demons for a chance to love…and live. FAITH Selena Bodine escaped into the United States Air Force to leave behind a painful past and the one man who she refused to let herself love. Years later, an urgent call from her father brings her back to Pearl, Ohio and face to face with the man she still loves. But will the secret that Cullen is investigating her threaten their second chance? PERSISTENCE Laydi Michaels has been running away from her past and bad memories for years. Finding herself wasn’t an easy task, but she’s managed to finally get to a point to where she wants to be. Only to wake up married to her boss….who fired her the night before. Wrapped in a case that puts her life in danger, and dealing with a grave situation back home in Pearl, Laydi figures out she wasn’t close to finding herself, and now, she’s risked everything. FAITH Excerpt: Selena snuggled into Cullen further, melted into the contour of his body, his hard plains aligning with her perfectly. But she had to go. She needed time, distance, air. “I can’t.” A low growl vibrated from him. She placed a kiss on his neck and laid her head against him, absorbing his comfort and warmth. “The paper I gave you,” she said slowly, unsure exactly how she would proceed in bringing up what she’d done and the reason for it. “The sketch?” He lifted a brow, confusion and something else she couldn’t name stretching across his features, and placed a hand on his pocket. Her heart leapt so hard, she feared it would jump out of her chest, which made the raw emotions she faced harder. “It may look like lines, a drawing, but it’s more. It reveals what I want most from life.” The pain of sharing something so deep, so personal with someone was difficult, yet with him, it felt right. “Research it. At the time, I couldn’t give any more,” she whispered next to his ear and kissed his cheek. Forcing a smile, she moved past him, down the steps, and headed home. 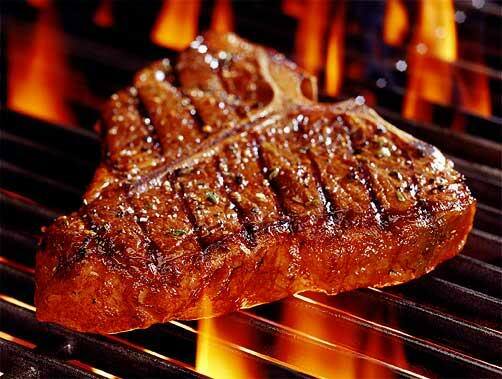 Cullen hears this, and then eats. Men! Just kidding, but I can’t tell you what his reaction is. It’ll spoil the scene. 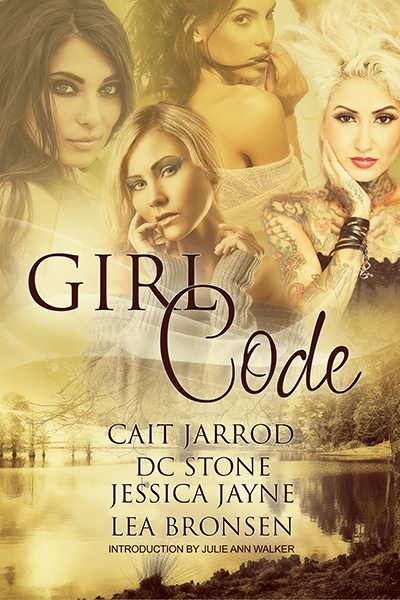 This entry was posted in Books and tagged Cait Jarrod, Girl Code. Bookmark the permalink.